There are a lot of surnames that are pronounced quite differently from how we might say them if we saw them written down, that is the pronunciations – or the spellings – are counter-intuitive eg. Beauchamp is pronounced beechum, Cockburn is coburn, Fiennes is fines, and Fotheringay is fungey. 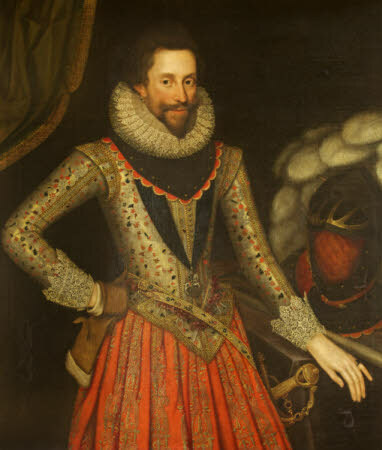 The strange-looking surname Wriothesley (the family name of Shakespeare’s patron the 3rd Earl of Southampton) is pronounced in any number of ways: rye-oaths-ley, reeths-ley, rith-ley, rits-ley, and rots-ley. Some might see such pronunciations are archaic, eccentric, or even annoying. People have changed the spelling of ordinary surnames to make it more prestigious, such as changing the respectable craft name Smith to Smythe. And what could be the reason, other than wanting to sound posh, for pronouncing one’s name in cavalier disregard of their spelling, such as saying ‘Pole’ for Powell, and ‘Fanshaw’ for Featherstonehaugh. This hardly seems at odds with the social-climbing snob Hyacinth Bucket in the TV series Keeping Up Appearances who insists her name is pronounced Bouquet. But many ordinary English words have contrary pronunciations so are these vexing surnames any different? 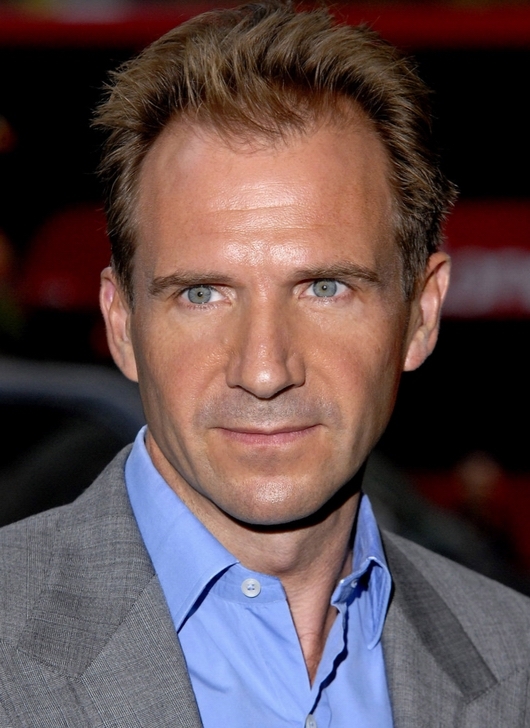 The name of actor Ralph Fiennes is pronounced Raif Fines. His full name is Ralph Nathaniel Twisleton-Wykeham-Fiennes. There are many town names with unexpected pronunciations (see here), but we seem more able to pronounce them correctly than their equivalent in surnames. This may because we often see town names such as Derby (pronounced Darby) or Leicester (pronounced Lester) on signs and maps, and then hear of them on the news, whereas we often don’t see and hear surnames at the same time. We may hear a surname without realising it is spelt quite differently, or we may see a name written down, but not know how it is pronounced. There are some surnames where there used to be a mismatch between the spelling and the pronunciation, but the names are now usually pronounced as they are spelt. Examples are: Baldwin – bollden, Beals – bales, Costello – cost uh low, Hogg – hoag, McGill – mackle, Osbourne – oarsman, Reagan – reegunn.